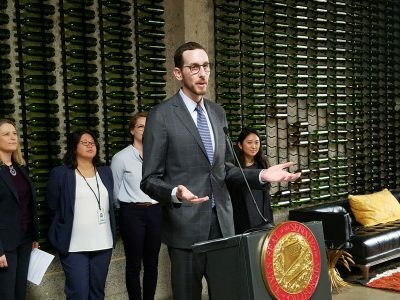 State Sen. Scott Wiener announced a proposal to help streamline the process for wineries and breweries who want to reuse onsite processed water. Contra Costa County officials are holding a community forum in Bay Point next week to answer questions and provide an update. An attorney representing residents in San Francisco's Bayview Hunters Point neighborhood filed a class action lawsuit Tuesday. The California Department of Public Health issued a warning Tuesday for paralytic shellfish poison found in shellfish caught in Sonoma County. The California Department of Public Health is advising consumers not to eat recreationally harvested shellfish from Monterey County. 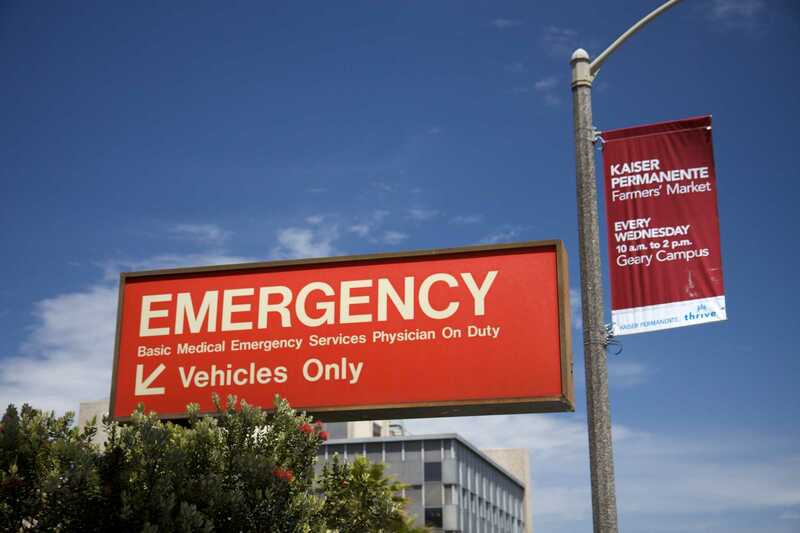 Regulators announced fines against four Bay Area hospitals for failures to properly care for patients. State officials have fined San Francisco's Laguna Honda Hospital $100,000 for mistakes that led to the death of a wheelchair-bound patient. Two more SF residents have tested positive for Zika virus, bringing the total number of people infected in the city to 10. Solano County public and environmental health officials have closed Alejandro's Taqueria in Fairfield after dozens of people became ill. The start of recreational crab season has been delayed just days before its scheduled start. A Salinas company has voluntarily recalled one lot of its organicgirl brand baby spinach because of elevated levels of cadmium.